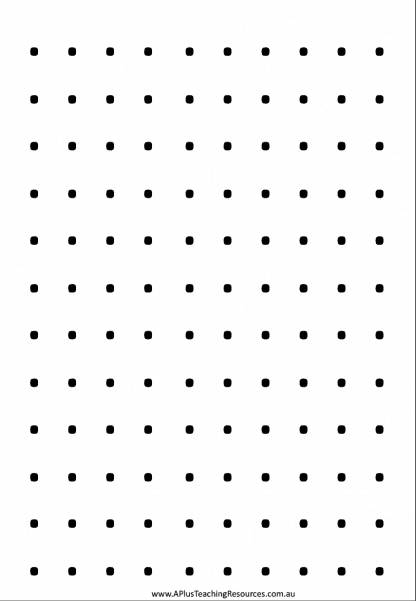 Download this Dot sheet to play the Subitising Game – Dotty! 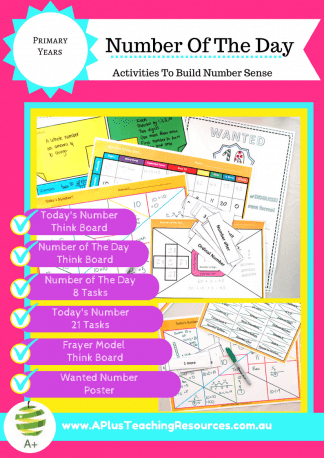 Students can work in pairs or individually to proactice their subitising skills using this sheet. 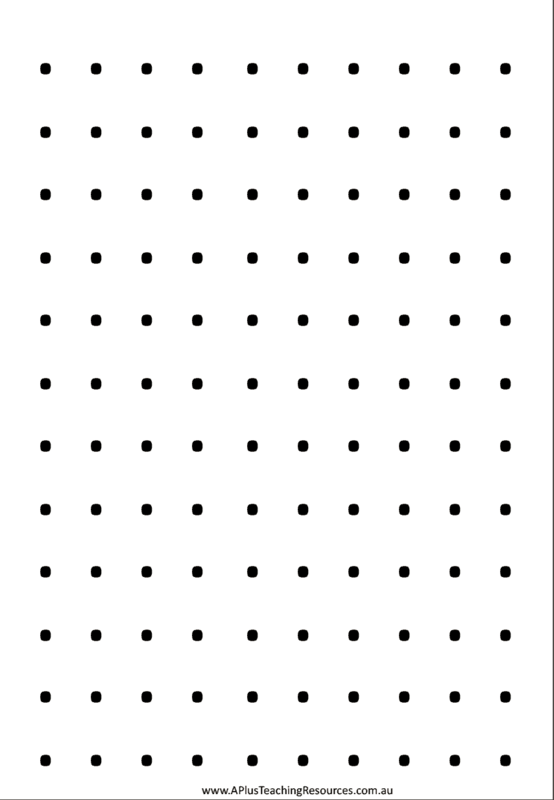 Roll a number or dot dice and draw around that number of dots. E.g. a 3 is rolled so the student draws around three dots in any formation. The trick is to show the subitised quantity in as many different ways as possible, not just standard formation.